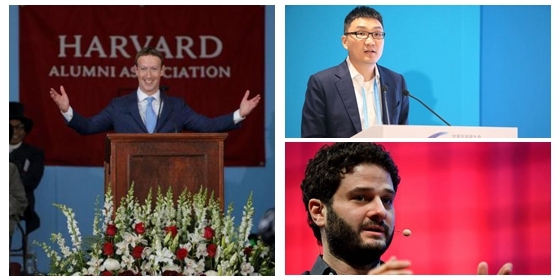 Top 10 self-made billionaires under 40 in 2019Mark Zuckerberg, founder and CEO of Facebook, topped Hurun's ranking of the top 10 self-made billionaires under 40 once again. 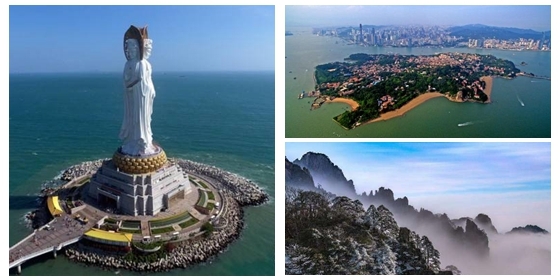 Top 10 travel destinations during the Qingming FestivalSanya, China's international tourist city famous for its tropical coastal scenery, was expected to top the list of domestic travel destinations during the Qingming Festival. 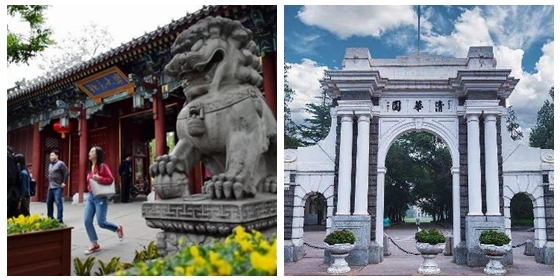 Top 10 universities in the Chinese mainland 2019Peking University topped a 2019 ranking of the best universities in the Chinese mainland, followed by Tsinghua University and University of Chinese Academy of Sciences. 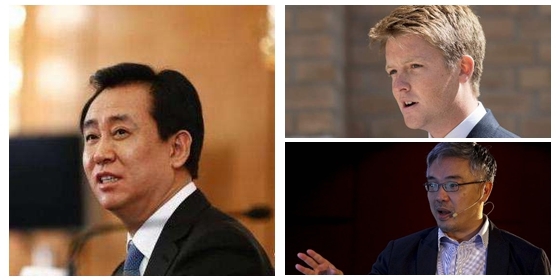 Top 10 global real estate tycoons in 2019Xu Jiayin, Chairman of the Evergrande Group, topped the list of top 10 global real estate tycoons in 2019. 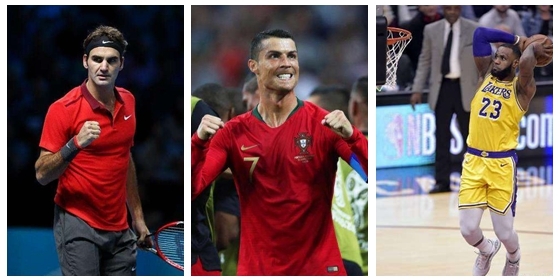 Top 10 athletes on World Fame 100 2019Portuguese soccer player Cristiano Ronaldo retained the crown of World Fame 100 this year, according to the latest list released by ESPN. Feeling the urge to stop and smell the "roses" this Spring? 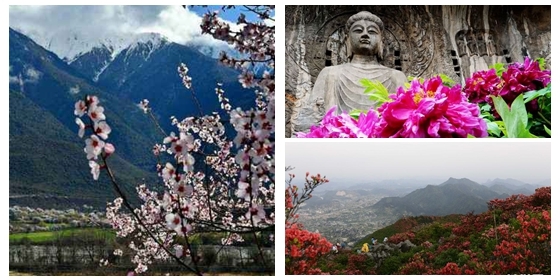 Here are the 10 best places to enjoy beautiful blooms in China! 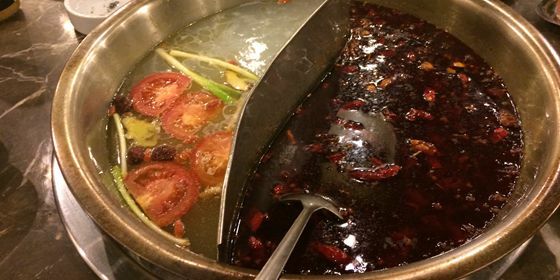 Nanjing topped a recently released ranking of Chinese municipalities and provincial capital cities on better life for 2018-2019.